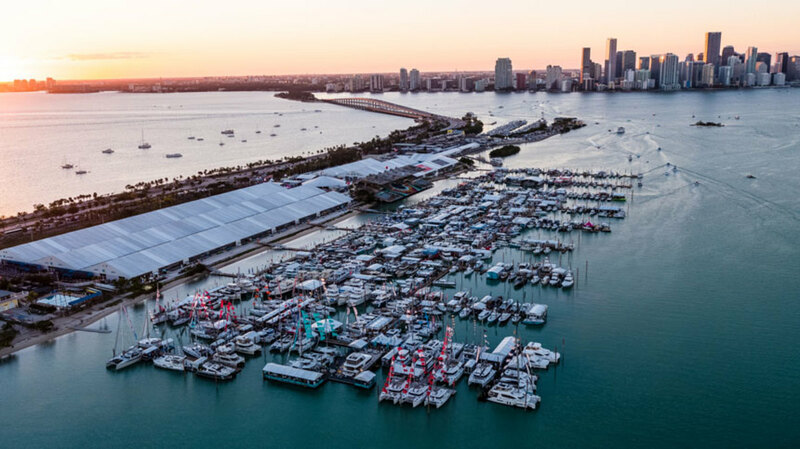 The 2018 Miami International Boat Show had improved air conditioning and dock systems and was well attended. Photo courtesy of Miami International Boat Show. The Marine Industries Association of South Florida is hosting a luncheon on January 16 to provide updates on the upcoming Miami International Boat Show and the Miami Yacht Show. Thom Dammrich, president of the National Marine Manufacturers Association, and Informa vice president and general manager Andrew Doole will share the latest information on multiple topics including the joint-marketing campaign for the two events. Other subjects to be covered during the luncheon that will be held at the Rusty Pelican on Virginia Key in Miami will include transportation to each show, VIP elements and more. The cost to attend is $24 for NMMA members and $35 for non-members.